Obelisk Temple #187 is dedicated to the continued service through Charity work to our community here in the Oasis of Okinawa, and we look forward to what is to come. Please navigate this site at your leisure. If you are interested in how you can become a part of our cause please CONTACT US. Any charitable donations to assist us in our efforts can be made via our PAYPAL DONATION BUTTON. Noble Van A. 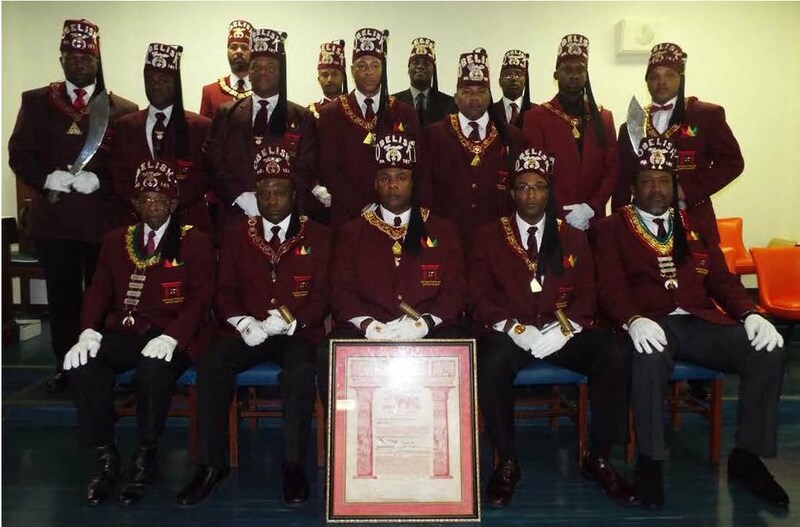 Black Jr.
“The opinions and pages of this site do not necessarily reflect the opinions, views, or policies of the Ancient Egyptian Arabic Order Nobles Mystic Shrine of North and South America and Its Jurisdictions, Inc., Prince Hall Affiliation, its Officers, Constituent Temples, and Members.